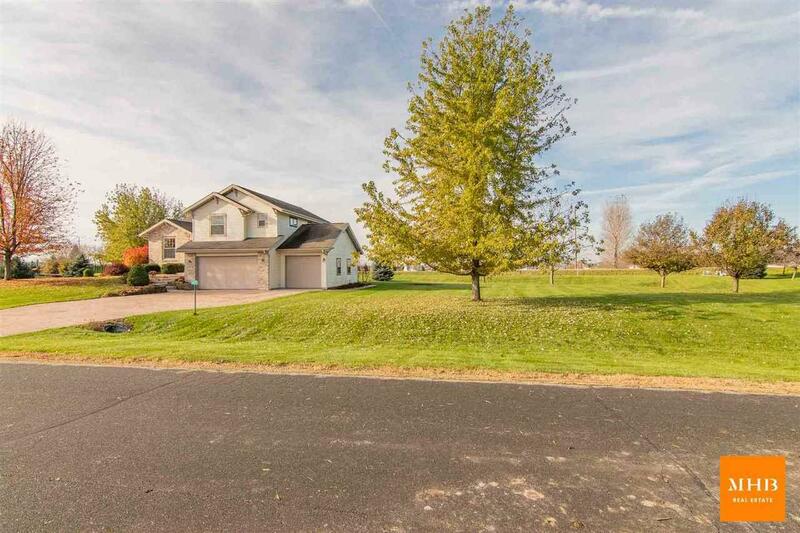 6645 Cheddar Crest Dr, Bristol, WI 53590 (#1848724) :: Nicole Charles & Associates, Inc. 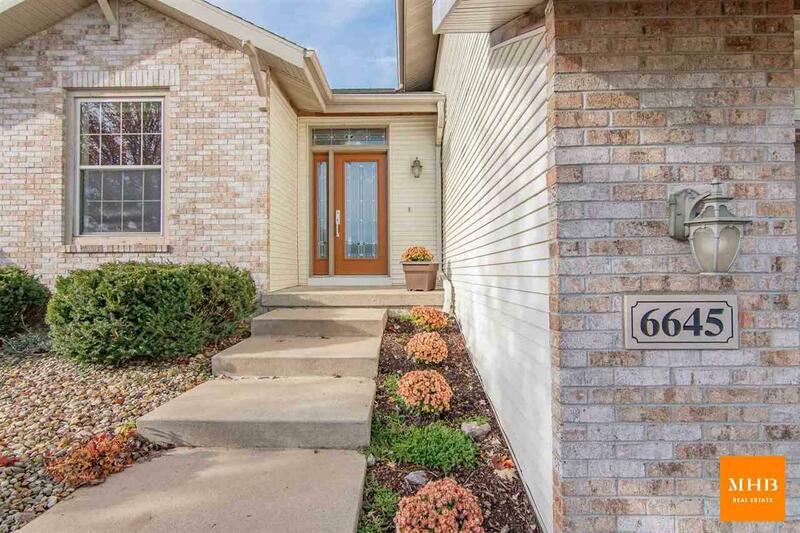 Warm & welcoming 4 bed/3 bath home complete with large deck and pool on rare, oversized lot! 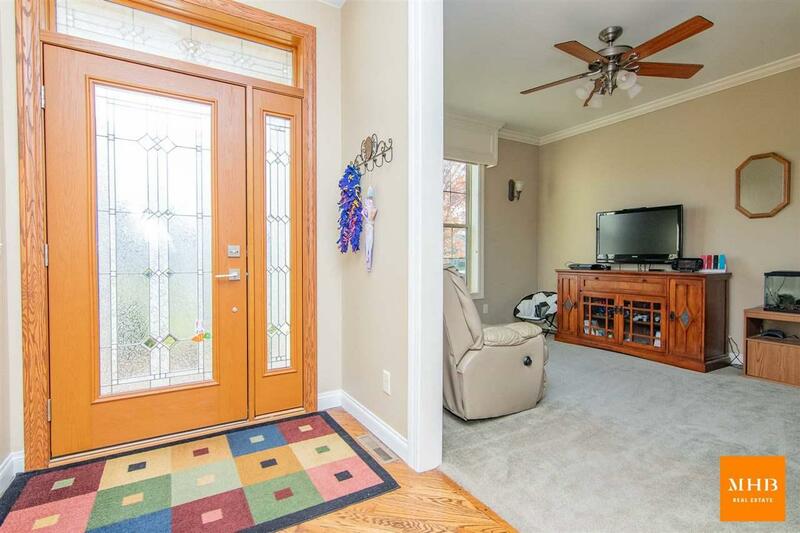 Spacious entryway opens to a cozy living room complete with a two-sided gas fireplace. Open concept kitchen/dining area with walk-out to screen porch/deck. Kitchen features breakfast bar/island, stainless apps (brand new fridge) & ample cabinet space. On the upper level youll find 3 spacious bedrooms & master suite w/ soaking tub, walk-in shower and two closets! Lower level offers additional living space with rec/bonus room & full bath. New water heater. Low Bristol taxes! Listing provided courtesy of Mhb Real Estate. 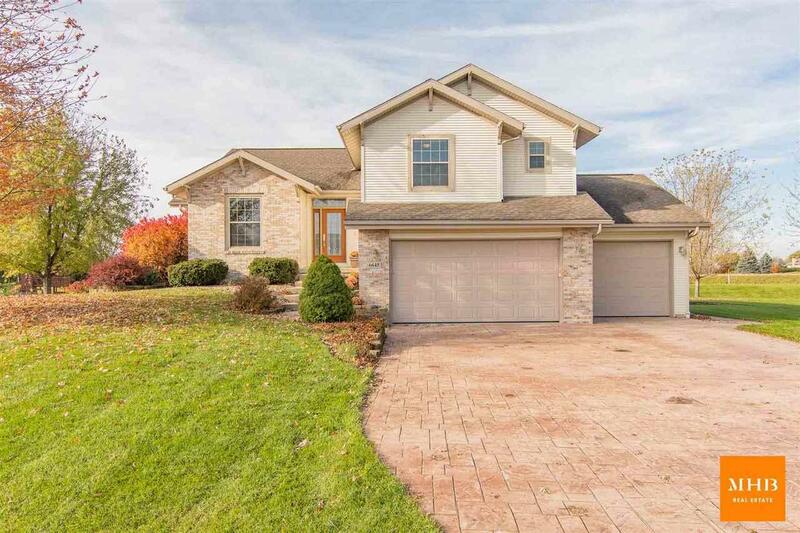 © 2019 South Central Wisconsin MLS Corporation. All rights reserved. IDX information is provided exclusively for consumers' personal, non-commercial use and may not be used for any purpose other than to identify prospective properties consumers may be interested in purchasing. Information is deemed reliable but is not guaranteed accurate by the MLS or Nicole Charles & Associates, Inc. | eXp Realty. Data last updated: 2019-04-24T23:41:40.283.